The Stephen Lawrence Trust was formed to provide a positive legacy to the senseless racially-motivated murder of Stephen Lawrence. This 22 April, the date of Stephen’s birthday, will be the inaugural national Stephen Lawrence Day. 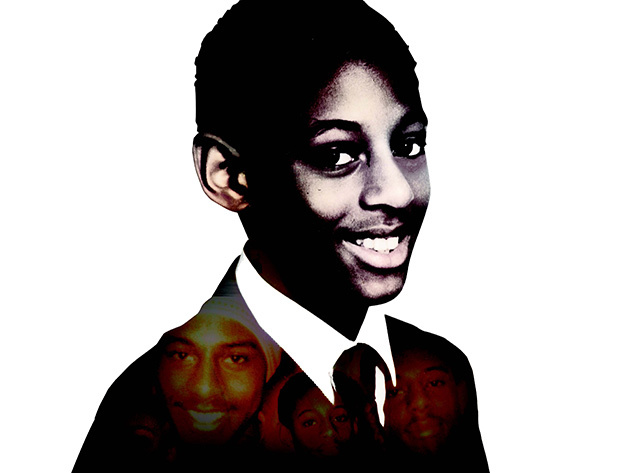 Every school in England has received a free information pack, including a personal letter from Baroness Doreen Lawrence inviting them to take part in activities on and around Stephen Lawrence Day. Built around the theme Live Our Best Life, the pack is supported by a suite of resources designed to provide school-age children and young people with opportunities to learn about Stephen Lawrence’s life and legacy. The day will provide an opportunity for young people to make their voices heard, encourage and enable them to play an active role in building stronger communities, and help create a society that treats everyone with fairness and respect. Developed by senior educationalists in consultation with schools, the resources include a staff briefing, school assemblies and tutor group materials and linked classroom activities which allow for different curriculum entry points appropriate to age and stage. They are readily usable with no added workload and can be used off-the-shelf or tailored to local circumstances. The pack has been developed to enable schools to mark the inaugural Stephen Lawrence Day and the ambition is to build on these with further resources in the future. All resources for schools are free to download from The Stephen Lawrence Day website. A poignant reminder to everyone in and out of school about the Stephen Lawrence message is being supported by the London Marathon on 28 April 2019. This year the mile 18 marker has been designed by three aspiring young architects who won a competition organised by the Stephen Lawrence Charitable Trust and London Marathon Events Ltd with their design concept ‘Because of Stephen we can’. The competition to design the marker reflects Stephen’s own aspiration to pursue a career in architecture as well as his love of running.